A GROUP of knife-wielding assailants, apparently Muslims from western China, caused mayhem and murder on March 1st in the south-western Chinese city of Kunming, stabbing 29 people to death at the railway station and injuring 140 others. 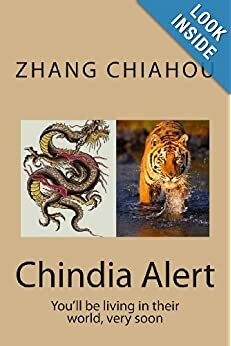 The attack has shocked China. The crime against innocents is monstrous and unjustifiable, and has been rightly condemned by the Chinese government and by America. But as well as rounding up the culprits, the Communist Party must face up to an uncomfortable truth. Its policy for integrating the country’s restless western regions—a policy that mixes repression, development and Han-Chinese migration—is failing to persuade non-Han groups of the merits of Chinese rule. The party says the attackers were “Xinjiang extremists”, by implication ethnic Uighurs, a Turkic people with ties to Central Asia who once formed the majority in the region of Xinjiang. The killers may have been radicalised abroad with notions of global jihad. Whatever the truth, there is no doubt that Uighurs are committing ever more desperate acts. Scarcely a week passes in Xinjiang without anti-government violence. The party claims that Xinjiang has been part of China for 2,000 years. Yet for most of that time, the region has been on the fringe of China’s empire, or outside it altogether. An attempt to incorporate these lands began only with the Qing dynasty’s conquests in the mid-18th century. (The name Xinjiang, “new frontier”, was bestowed only in the 1880s.) During the chaos of the 1940s, Uighurs declared a short-lived independent state of East Turkestan. 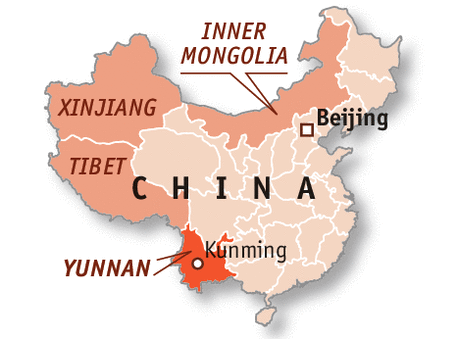 But from 1949 the Communists began integrating Xinjiang into China by force. Demobbed Chinese soldiers were sent to colonise arid lands, the state repression of Uighurs drawing heavily on the Soviet tactics for handling “nationalities”. Uighur resentment of the Han runs deep. The feeling is mutual. Many Chinese are openly racist towards Uighurs, and the government thinks them ungrateful. In 2009 hundreds of people were killed during street fighting between Uighurs and Han, who now make up two-fifths of Xinjiang’s population and control a disproportionate share of its wealth. The Kunming killers’ motives may never be known. But fears of militant Islamism arriving at the heart of China must not obscure the broader problem of Chinese oppression in Xinjiang. Recent crackdowns hit at the heart of Uighur identity: students are banned from fasting during Ramadan, religious teaching for children is restricted, and Uighur-language education is limited. Many Uighurs, like their neighbours in Tibet, fear that their culture will be extinguished. 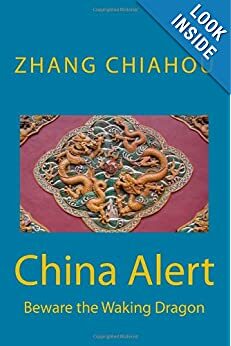 Xinjiang and Tibet (and Inner Mongolia) are still China’s colonies, their pacification under the Communist Party a continued imperial project. Were it not for the Dalai Lama’s restraining influence, violence in Tibet might be as bad as it is in Xinjiang. As it is, over 100 Tibetans have burned themselves to death in protest at Chinese rule. There is a large military presence in China’s west. The government seems to believe that unless Uighurs and Tibetans are held in check by force, the western regions could break away. That is always a danger. But suppression, which leads to explosions of anger, may increase the risk, not mitigate it. The only way forward is to show Uighurs (and Tibetans) how they can live peacefully and prosperously together within China. The first step is for the party to lift the bans on religious and cultural practices, give Uighurs and Tibetans more space to be themselves, and strive against prejudice in Chinese society. Economic development needs to be aimed at Uighur and Tibetan communities. Otherwise, there will be more violence and instability. via China’s restless West: The burden of empire | The Economist.